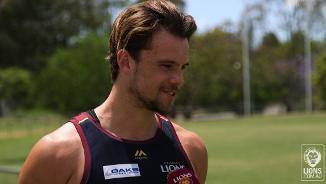 Lachie Neale has been impressed with the fitness level of the group and knows there are many players pressing for spots which makes a good healthy competition around the Club. 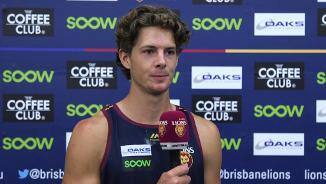 Stef Martin is battling with a small ankle injury but says the boys are going hard to earn the number one ruckman spot. 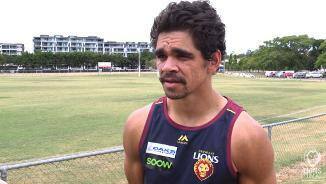 Charlie Cameron is back in full training after his season-ending injury back in Round 11 against North Melbourne. 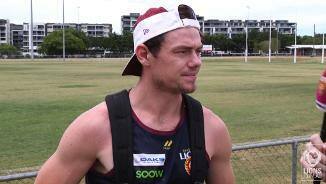 Lewy Taylor is impressed with how hard the team has worked before the Christmas break. 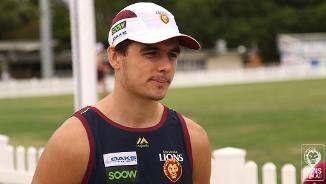 Tom Fullarton is finding his feet as he does his first pre-season with the Lions. 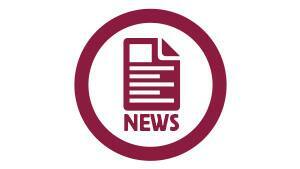 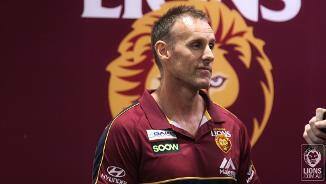 High Performance Manager, Damien Austin, provides an end of year update on how the team is performing this pre-season. 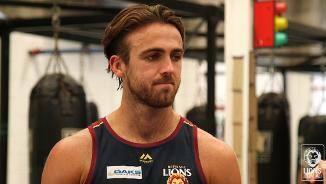 Toby Wooller worked hard in the off-season to be in his best shape leading into the 2019 season. 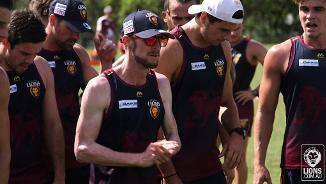 Rhys Mathieson building his tank this pre-season. 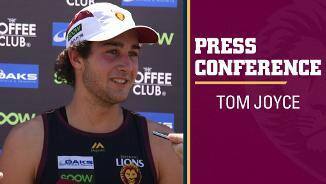 Tom Joyce wasn't sure the Lions would pick him up in the draft but he is really happy they did. 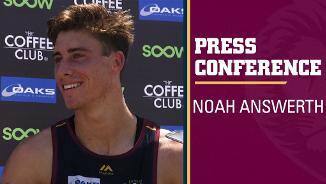 Noah Answerth already feels welcomed to the group and knows they are on the right track after a few days at the Club. 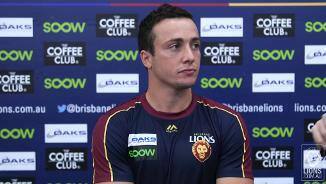 Corey Lyons spoke to us after training yesterday to talk through his focus this pre-season and his brother joining the team. 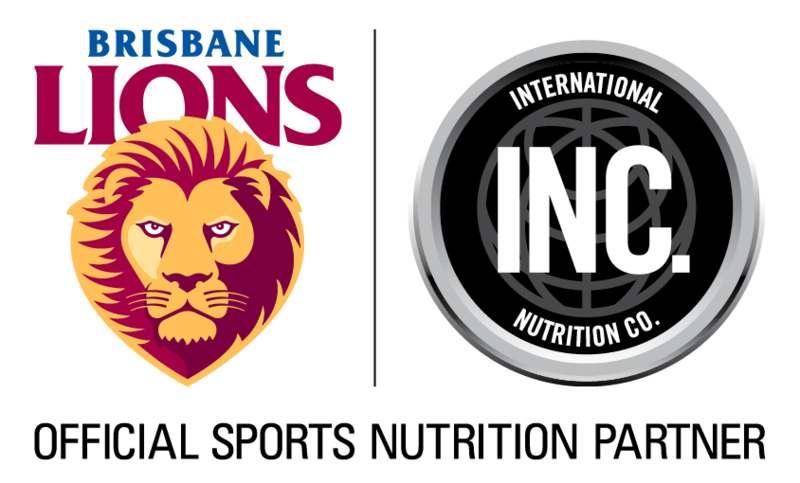 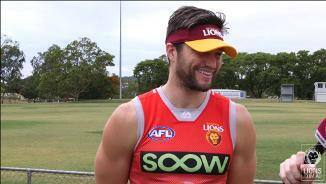 AFL Reporter Michael Whiting joined the Lions running drills this morning to get a taste of pre-season training and give some pointers to the team.